Perched at an elevation of 900 metres, it conforms to the south slope of the Limbara, a massif dominating the panorama of Monteacuto in eastern Logudoro. 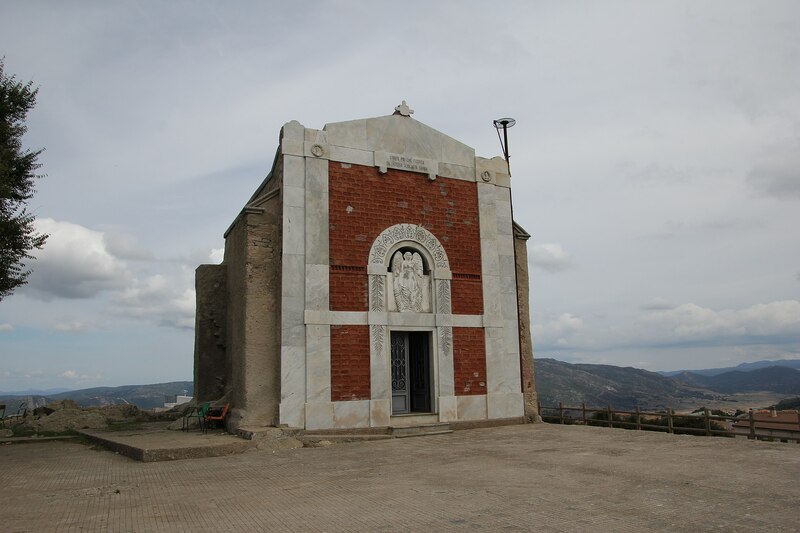 Pattada is the “highest” inhabited centre in northern Sardinia. A town of 3500 inhabitants famous for its handmade switchblades with a steel blade and mouflon horn handle. The “resolza of Pattada” is a work of art, a cult object prized by collectors all over the world thanks to its shape, durability, finish and inlays of precious stones and metals. Every two years, in August, the Knife Museum hosts the “Biennale del coltello di Pattada” (Pattadese Knife Biennial Exhibition), a display of knife collections of local as well as international collectors. 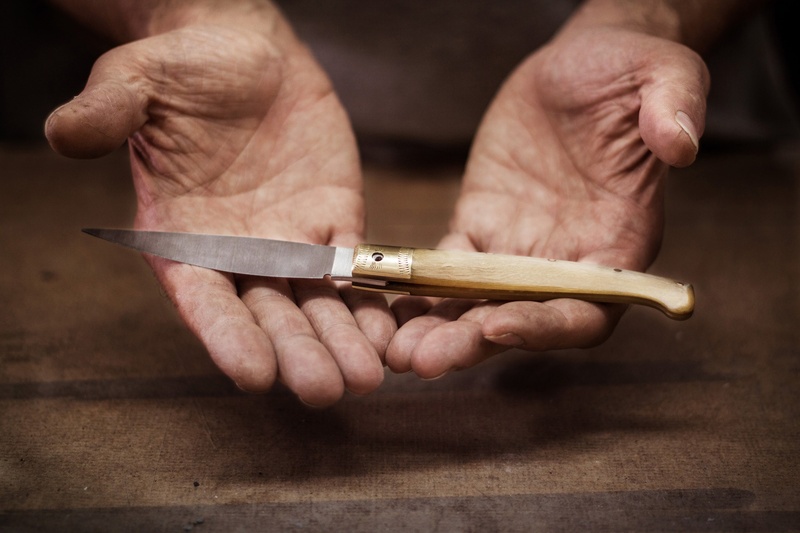 The workshops of knife-makers along the streets can also be visited. Wooden items are also of excellent quality here, especially the bowed string instruments; as are the cheeses: tasty perette, ricotta and Pecorino cheese varieties made here are exported worldwide. Sweets include the delicious honey origliettas. Bread and pasta are also a must-try: su misturu and sas pellizzas. In April, you can learn about the culture, food and wine during the Abbuconizos e Binu Festival held in a historical centre with picturesque views. Paved streets are lined with stone houses with wooden decorations and shutters and Neo-classical mansions, such as Su palattu ‘e Manuelle (now the town hall). 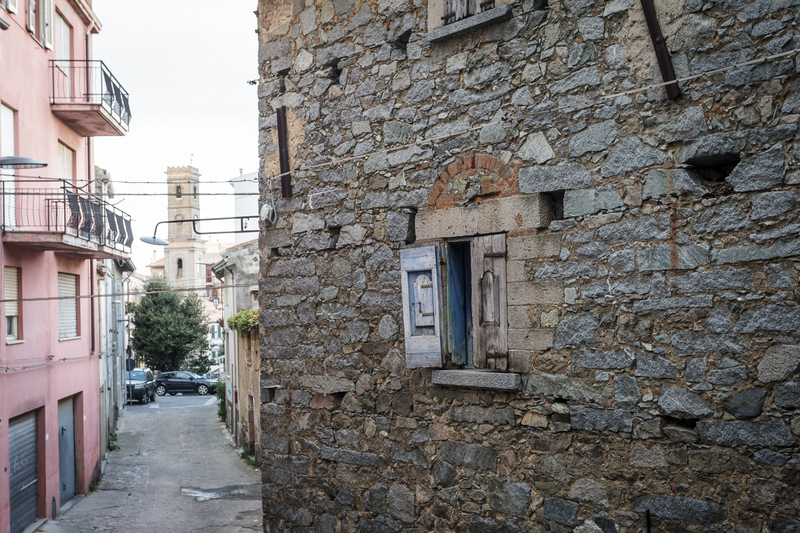 At the beginning of the 20th century, the town was embellished with fountains and with the Square of Sardinia’s Poets, decorated with a sculpture of Pinuccio Sciola. Local writers have named Pattada Lugodoro’s “cradle of poetry”. The town is also known for its able riders, who perform in wild races and acrobatic exhibitions during the island’s festivals and palio. 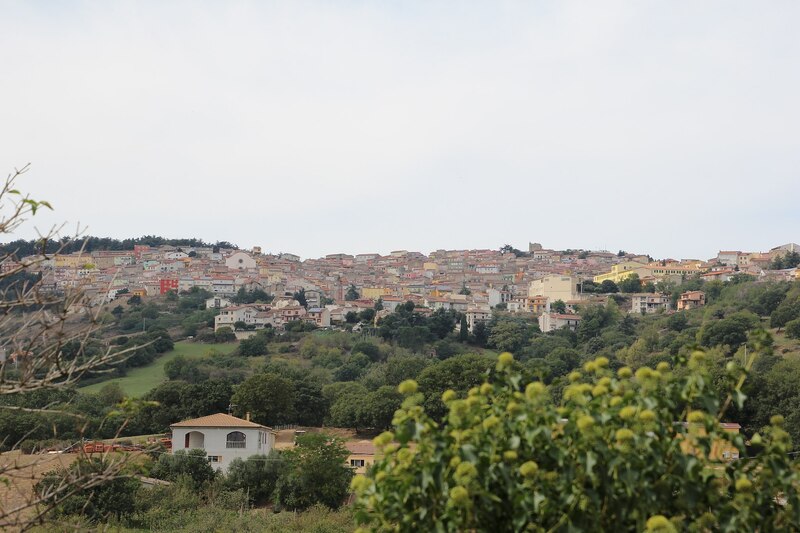 This end of August competition between the town’s ten main districts takes place during the patron saint’s Feast Day, which is also marked by a parade of horsemen, period dress and canto a tenore singers that sets off from the 16th century Parish of Santa Sabina. The church, built in the Catalan Gothic style and restored several times, is full of architectural and decorative detail. The Catalan International Gothic Church of Rosario (16th century), the Church of San Gavino, at the town’s highest point, and the 14th century nave of San Giovanni are also a must see. 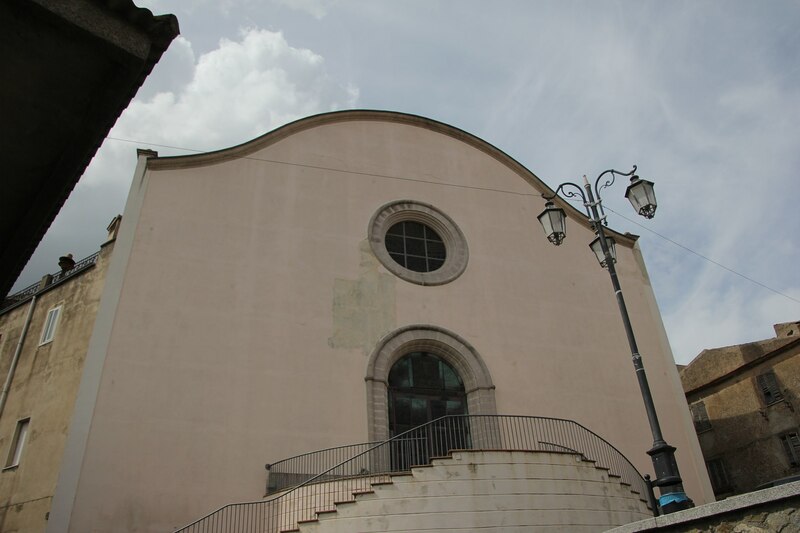 San Giacomo and San Pietro are the churches in Bantine, where three kilometres of well-preserved Roman road can be seen. San Nicola and San Michele are those of Biduvè, a Medieval village now gone. 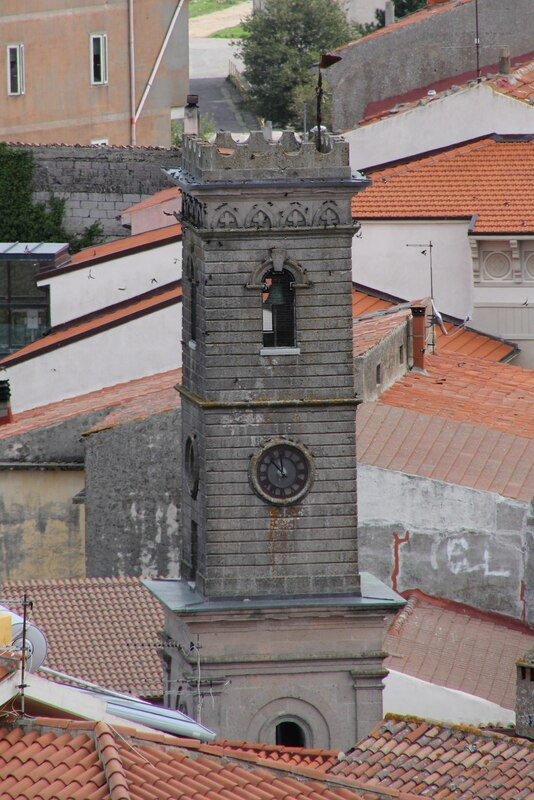 In June, the Feast of Madonna del Carmelo is celebrated. 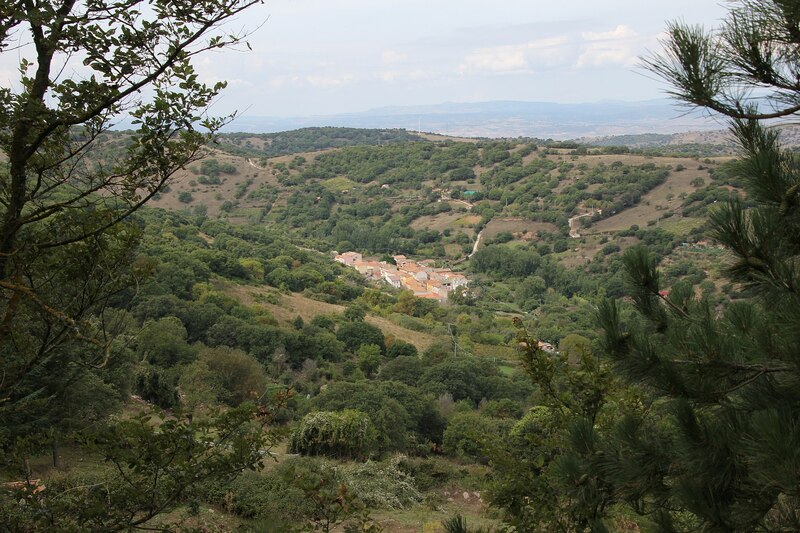 The territory’s main peak is Monte Lerno, covered by woods and dotted with springs. Placid lakes adorn woods of the same name populated by donkeys, horses, eagles and falcons, as well as reintroduced red deer, fallow deer and mouflon. 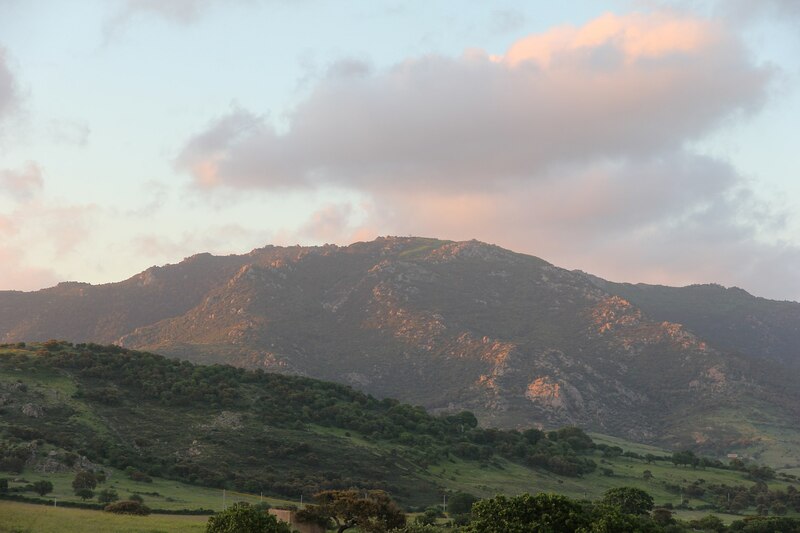 Since 2004 the mountain also hosts a stage of Rally Italia Sardegna, a WRC event, on one of the championship' most exciting routes. 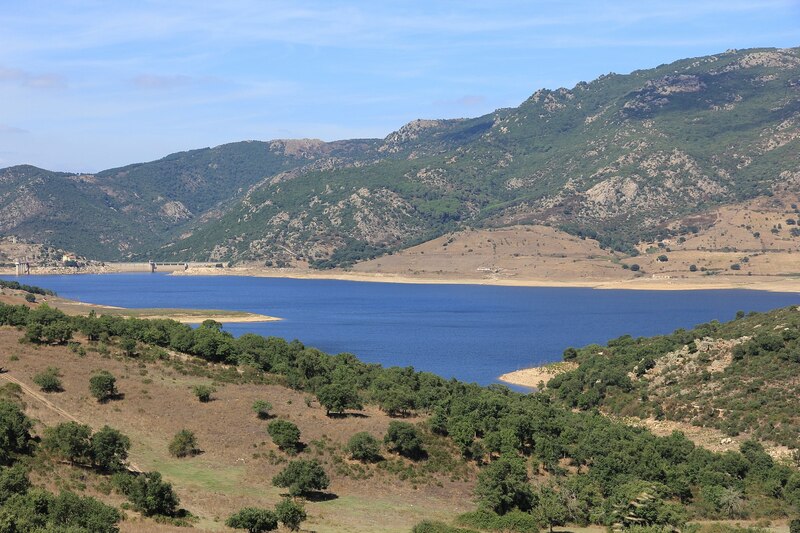 A lake, around which excursions on foot and horseback are possible, also takes its name from the mountain. Its surface, under which a pre-nuragic village was found, reflects the stones of Nuraghe Lerno, the most famous of 40 found here. Others include Sas Domos de Sa Terra, Sa Niera, linked to a sacred spring, Ottinera and Sant’Elia, associated with Giant’s Tombs. Norchetta’s allée couverte and the walls of Lamparigos and Sa Chidade are even older. On the northern slopes, the ruins of the Castle of Olomene from the Giudicati era can also be seen. It is famous for the Pattadese knife, a masterpiece of steel and horn, as well as for its religious, literary, food and wine traditions and its splendid views.